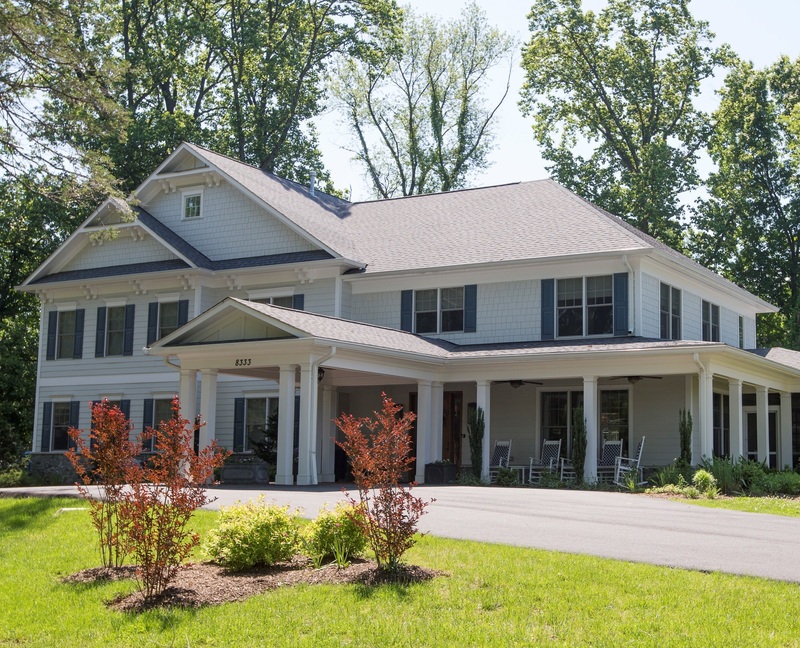 Responding to encouragement from eldercare professionals serving Northern Virginia, Larmax Homes opened its first two houses in McLean in 2014. 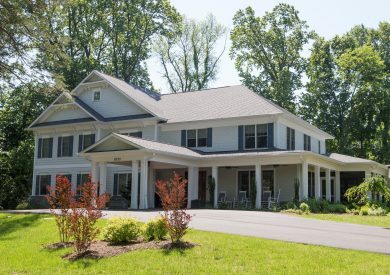 Within two years, our programs received several awards and recognition as providing “Excellence in Memory Care”, (2017 Insight Award) and leading edge therapeutic programming (America Therapeutic Recreation Association). 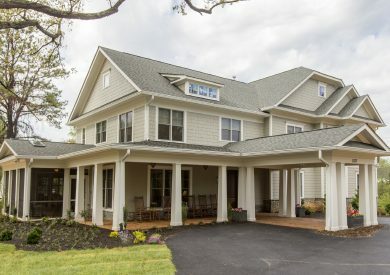 At Larmax Homes, exceptional programming combined with industry leading staffing ratios and the support and warmth you expect at home are where we start. 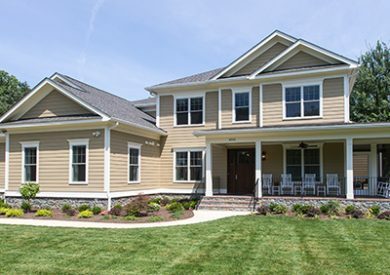 Our Virginia Homes offer a new dimension in care for the elderly with physical and cognitive disabilities. Find out how we can help you and your loved one.